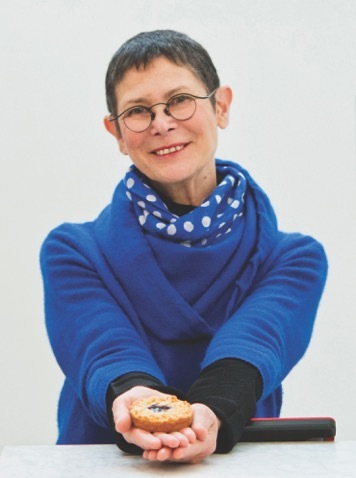 The author of twelve cookbooks, Dorie Greenspan has been called a “culinary guru” by The New York Times and inducted into the “Who’s Who of Food and Beverage in America.” Dorie’s latest book is Dorie’s Cookies, a celebration of everyone’s favorite dessert. A three-time James Beard Foundation award-winner for her cookbooks and magazine articles, Dorie has collaborated with many celebrated chefs, among them Julia Child (Dorie wrote Baking with Julia), Daniel Boulud and Pierre Hermé. Her book, Baking From My Home to Yours, inspired the creation of Tuesdays with Dorie, a weekly online baking club. Dorie’s own blog, which she started in 2007, was named one of the top 20 food blogs in the world. She lives in New York City, Westbrook, Connecticut, and Paris, France. 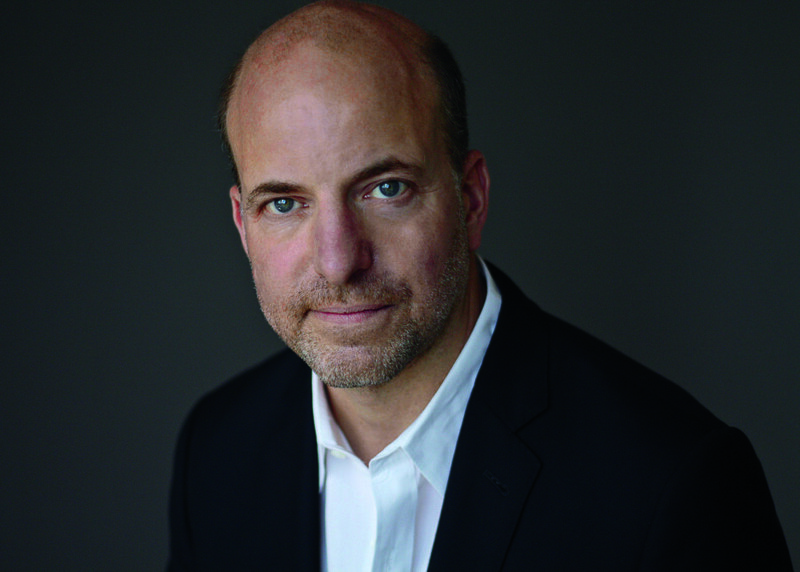 Alex Prud’homme is Julia Child’s great-nephew and the coauthor of her autobiography, My Life in France, which was adapted into the movie Julie & Julia. He is also the author of The Ripple Effect: The Fate of Freshwater in the Twenty-First Century, Hydrofracking: What Everyone Needs to Know, and The Cell Game, and he is the coauthor (with Michael Cherkasky) of Forewarned: Why the Government Is Failing to Protect Us–and What We Must Do to Protect Ourselves. Prud’homme’s journalism has appeared in The New York Times, The New Yorker, Vanity Fair, Time, and People.